AirLoc Ankle Brace A Bauerfeind Brand. We deliver in 2 Business days within Canada!. 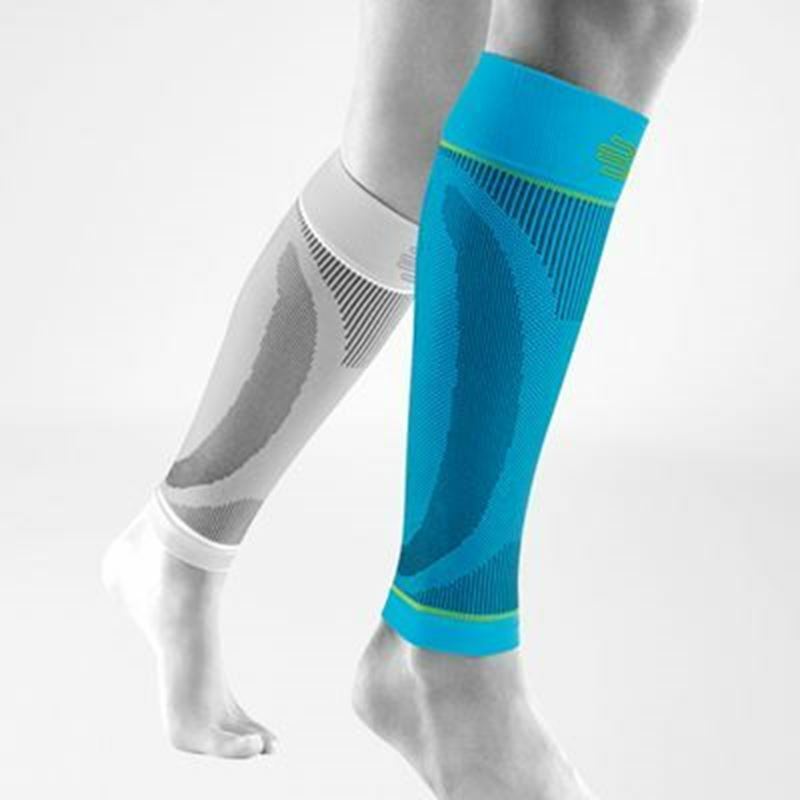 CaligaLoc Ankle Brace A Bauerfeind Brand.We deliver in 2 Business days within Canada!. Genu Loc A Bauerfeind Brand.This product has been discontinued and is not available for sale. “A3” stands for Anti, Arthrosis, Algos. 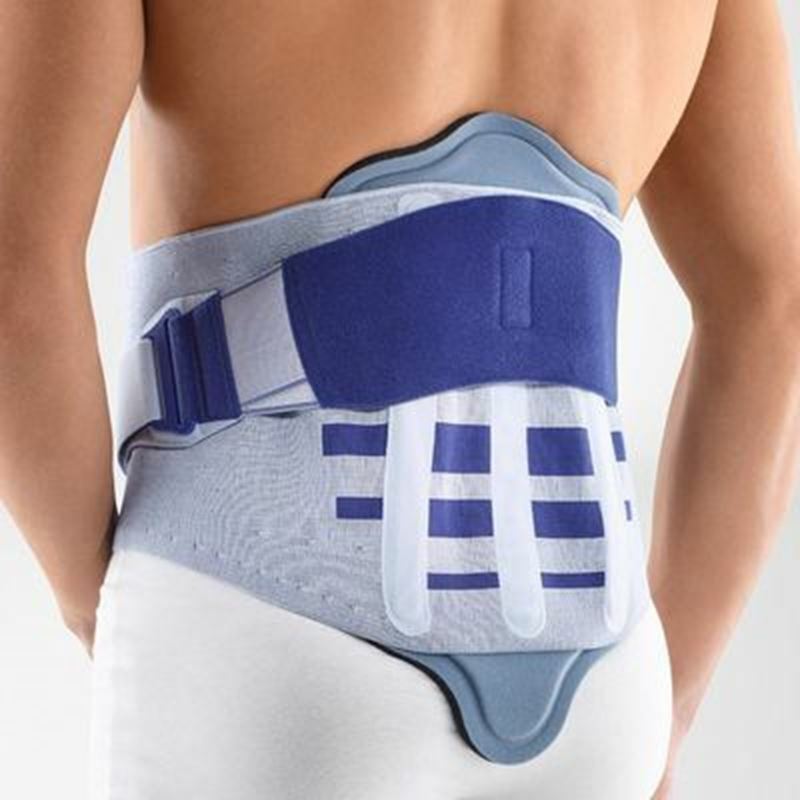 Which means "against joint pain" in Latin.We deliver in 2 Business days within Canada!. 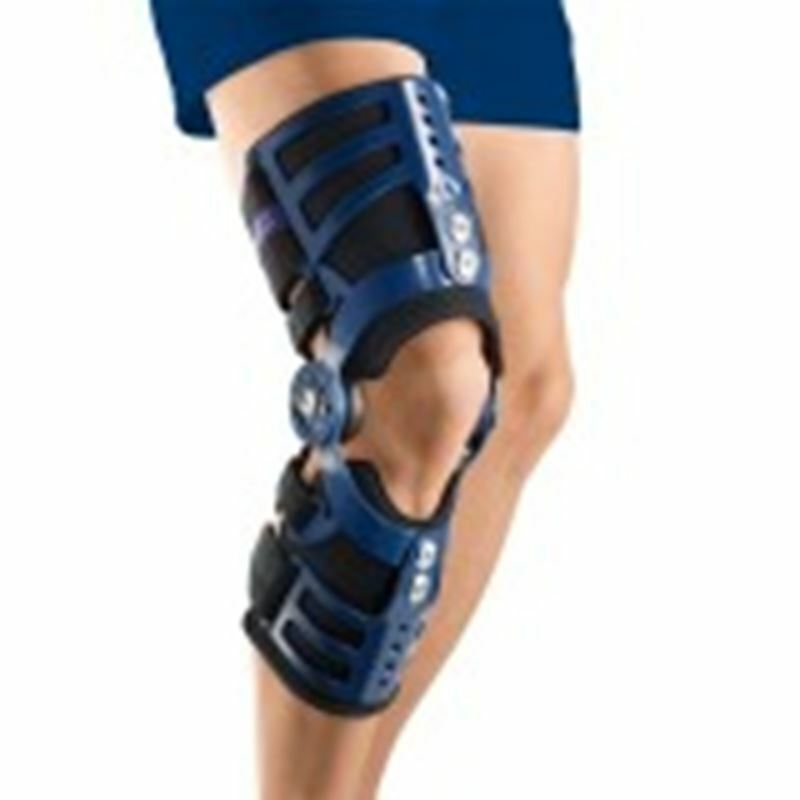 GenuTrain knee brace best brace to recover from weak, swollen or painful knees. 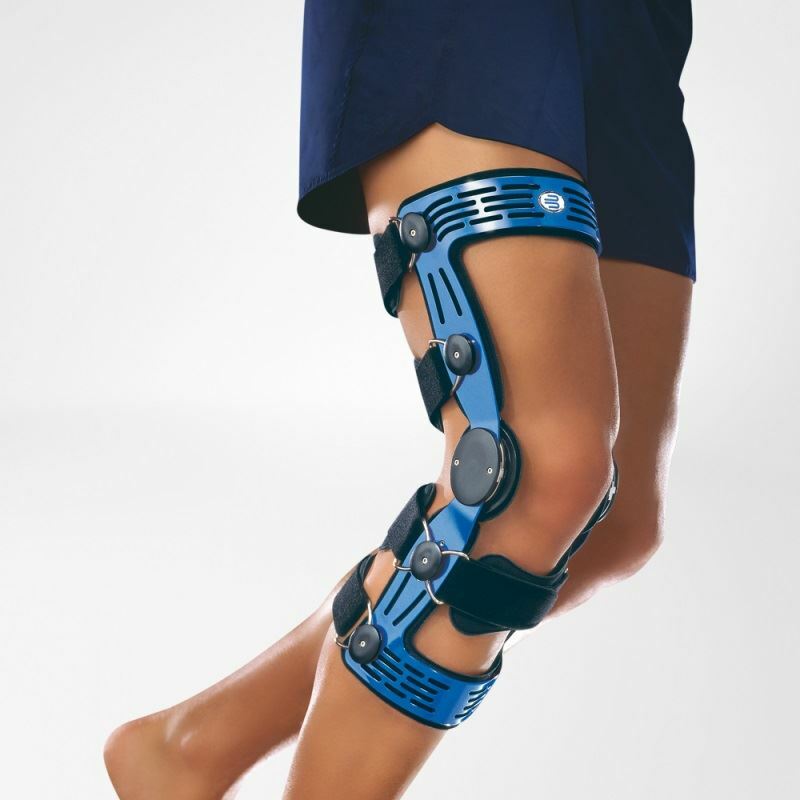 A knee brace recommended by doctors for post-operative surgeries. GenuTrain® P3 relieves pain and inflammation caused by misalignment of the kneecap and pain radiating from muscles, tendons and joints around the knees. 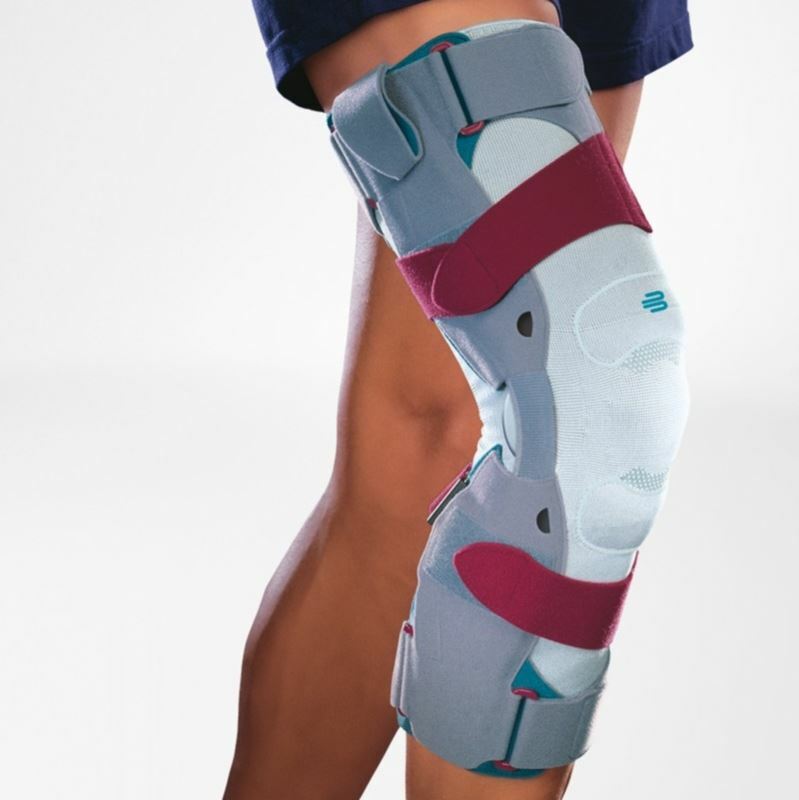 The GenuTrain S knee brace provides reliable support for the knee thanks to the combination of joint side bars and an adjustable strap system. GenuTrain S Pro Knee Brace A Bauerfeind Brand. Please visit our store in Port Coquitlam to find out more about it or call 1-877-333-4111. SecuTec Genu A Bauerfeind Brand. For this product please call us at , 1877-333-4111. SofTec Genu A Bauerfeind Brand.Helps to relieve pain Massages with every movement "Intelligent" joint splints stabilize the knee. ValguLoc A Bauerfeind Brand. Stabilizing orthosis for big toe correction. Valguloc II An Bauerfeind Brand. Stabilizing orthosis with multi-dimensional joint for big toe correction. It reduces pain in case of osteoarthritis, Achilles tendon pain, partial relief in case of Haglund's deformity also known as pump bump. 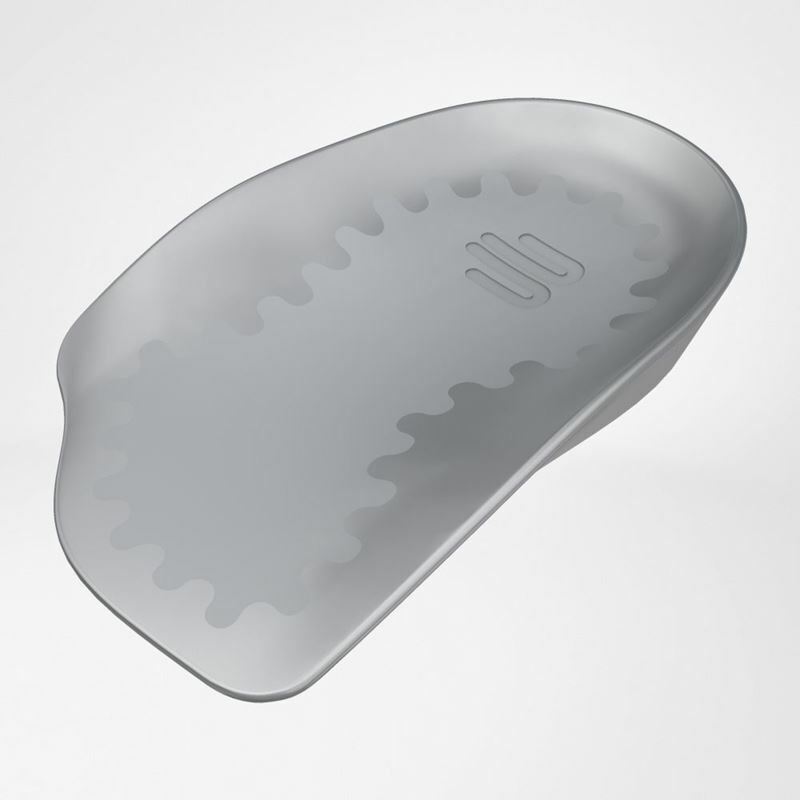 LumboLoc Forte XT helps in stabilizing orthosis to have a optimal spine posture.